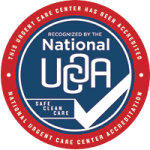 Advanced Urgent Care & Occupational Medicine is dedicated to providing accessible, high-quality compassionate urgent care, occupational medicine, and workers’ comp treatment. 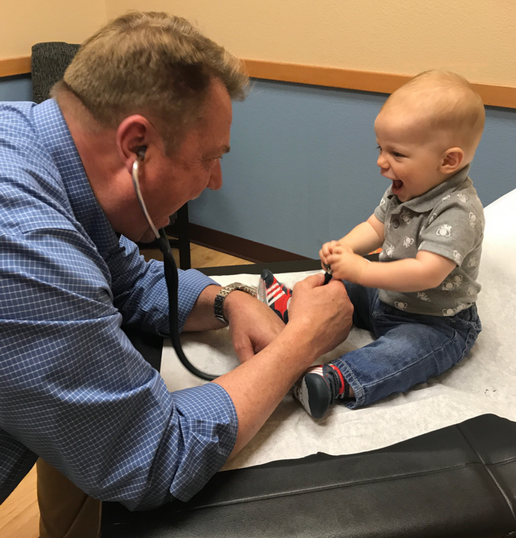 We aim to serve the communities of Brighton, Northglenn, and Fort Lupton with integrity, dignity, respect, and the involvement of community physicians. 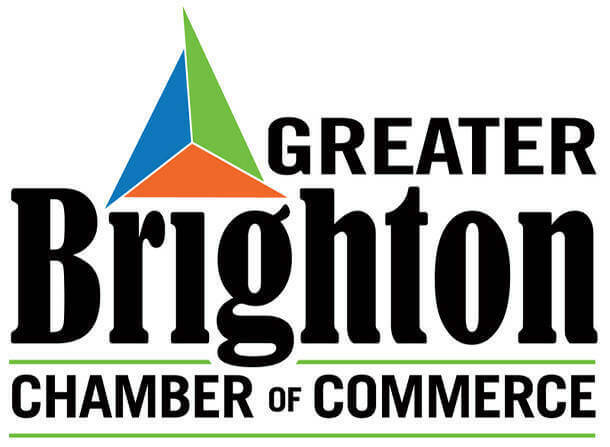 We love to take part in community events in Brighton, Northglenn and Fort Lupton! Often, we provide first aid using our Mobile Clinic. Watch our mascot, Howie the Healthy Hound, participate in the Westminster 6 Pack Series 5k race.